This tank picture looks better than 66.69% of tank pictures in this category. 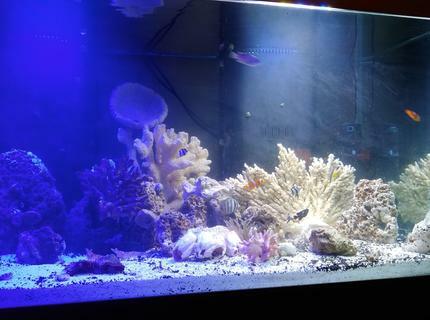 Ranked #523 out of 1570 reef tank pictures worldwide. This tank picture looks better than 84.52% of tank pictures in this category. 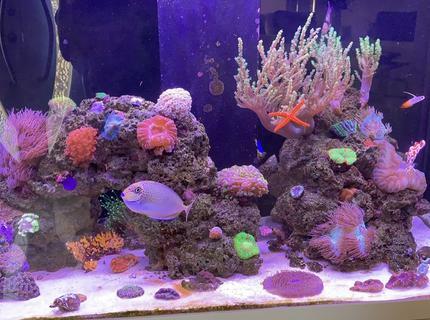 Ranked #243 out of 1570 reef tank pictures worldwide. This tank picture looks better than 87.01% of tank pictures in this category. 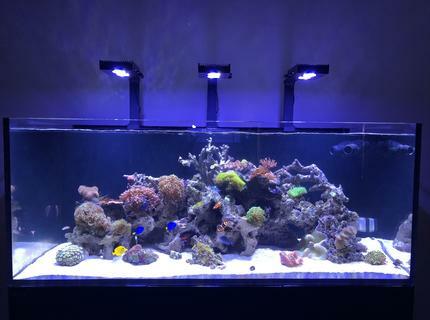 Ranked #204 out of 1570 reef tank pictures worldwide. This tank picture looks better than 94.27% of tank pictures in this category. 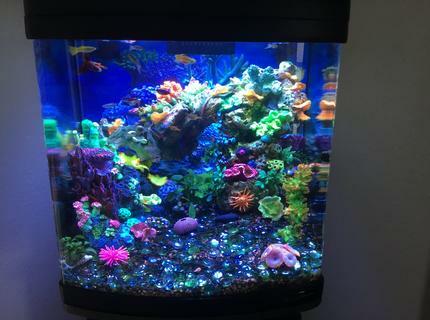 Ranked #90 out of 1570 reef tank pictures worldwide. This tank picture looks better than 65.67% of tank pictures in this category. 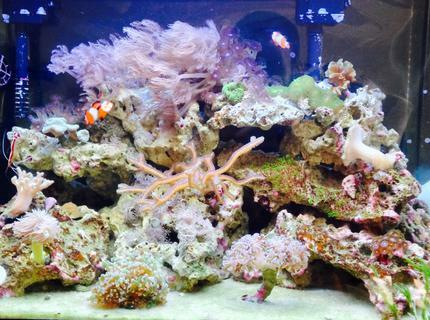 Ranked #539 out of 1570 reef tank pictures worldwide. This tank picture looks better than 94.01% of tank pictures in this category. 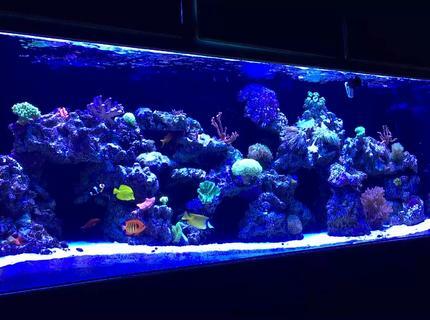 Ranked #94 out of 1570 reef tank pictures worldwide. This tank picture looks better than 95.41% of tank pictures in this category. 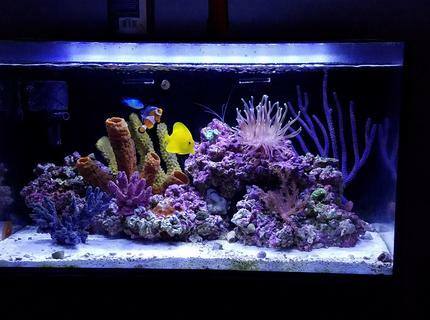 Ranked #72 out of 1570 reef tank pictures worldwide. This tank picture looks better than 98.6% of tank pictures in this category. 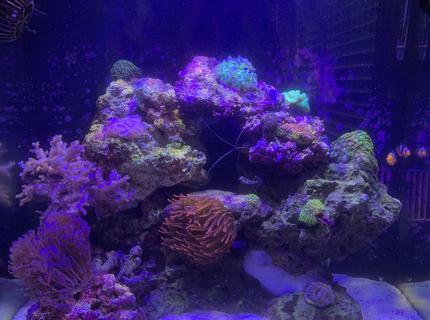 Ranked #22 out of 1570 reef tank pictures worldwide. This tank picture looks better than 39.36% of tank pictures in this category. 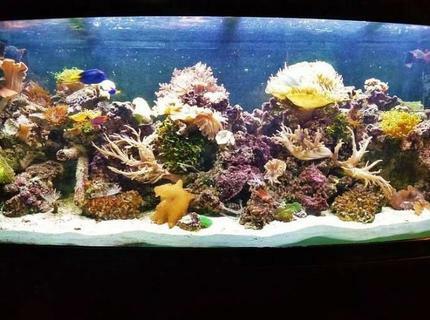 Ranked #952 out of 1570 reef tank pictures worldwide. This tank picture looks better than 56.94% of tank pictures in this category. 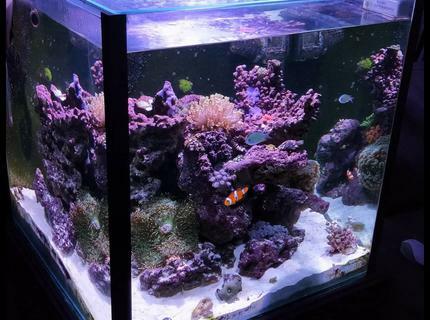 Ranked #676 out of 1570 reef tank pictures worldwide.